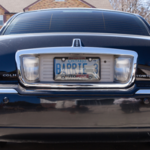 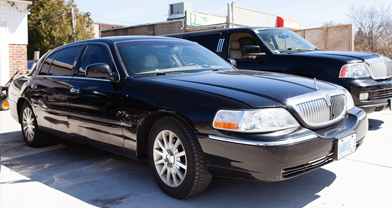 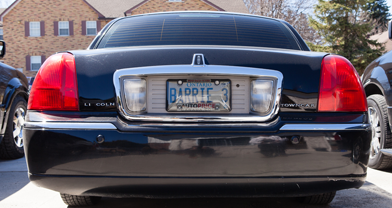 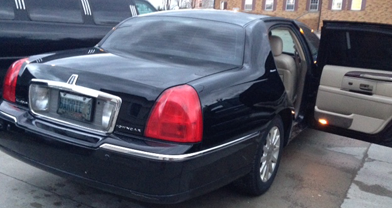 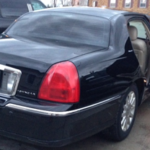 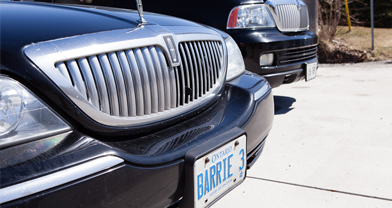 Arrive anywhere in style with the classic, reliable Lincoln Town Car. 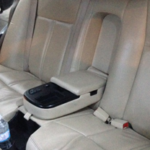 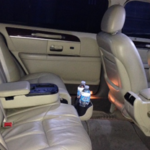 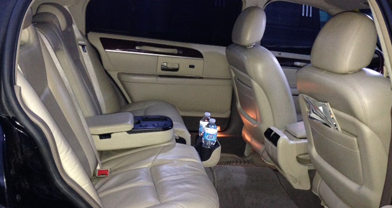 Perfect for corporate needs and rides to the airport. 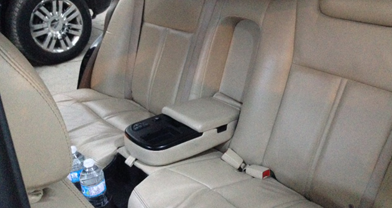 Built for comfort, stylish and sleek. 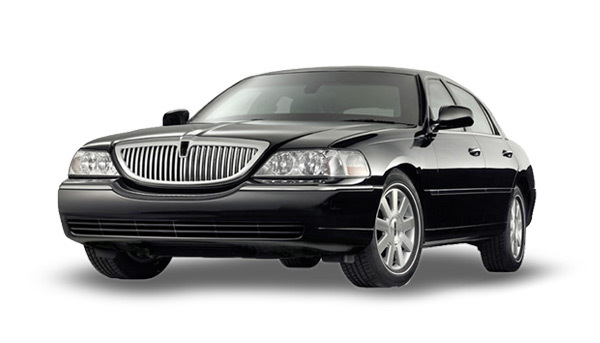 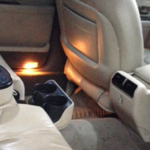 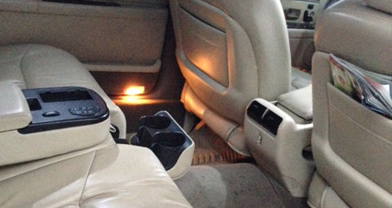 The Lincoln Town Car provides a smooth and safe sedan, that gets you to your destination.